Ramps are one of spring’s most wonderful rewards—indeed, these wild leeks are some of the first shoots to poke out of the ground after winter’s thaw. The whimsical little vegetables resemble scallions, but with wide, flat leaves…their flavor, however, doesn’t resemble that of any other member of the onion family. Ramps can best be described as a cross between green onions and garlic, but there’s a wildness to them that’s hard to pin down. 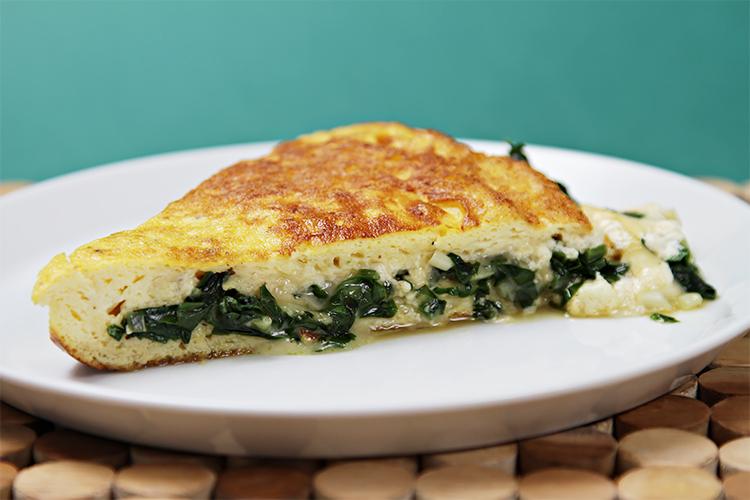 Serve this deliciously fluffy omelette for almost any occasion! This omelet is incredibly festive and is perfect for brunch. But I also love to serve it for a light weekday dinner, along with a green salad and these roasted baby red potatoes with lemon and bay leaves. 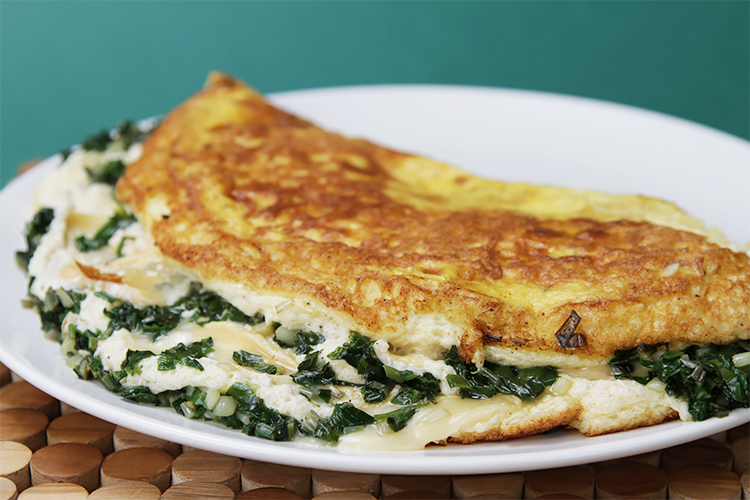 This exotic omelet is marvelous with a sparkling rosé. The aromatic sparkler pairs well with the flavors of our dish, and makes the occasion a tad more festive. Step 1: Heat a large heavy-bottomed non-stick frying pan over medium-high heat and add the butter. As soon as the butter is melted, add the ramps. Stir well and sauté for 2 to 3 minutes until the ramps are wilted and have turned a shade darker. Add the salt and pepper, stir again and transfer to a bowl. Set pan aside until ready to make the omelet. Step 2: Place the egg yolks, cream, salt and pepper in a large bowl and whisk until well blended. Set aside. Step 3: Place the egg whites in the bowl of an electric mixer and beat at high speed until soft peaks form. Add the egg whites to the egg yolk mixture and carefully fold them in. Step 4: Reheat frying pan over medium-high heat. When the pan is hot, add the butter. When the butter is melted, add the egg mixture. Reduce heat to medium/medium-high and cook the omelet for 2 to 3 minutes, until the eggs begin to set. 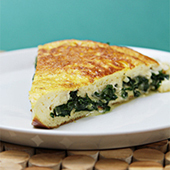 Place the Robiola slices on top of the omelet and sprinkle the ramps evenly over the whole surface. Cook until the cheese begins to melt and the eggs are cooked to your taste (either runny or firmer), another 2 to 3 minutes. 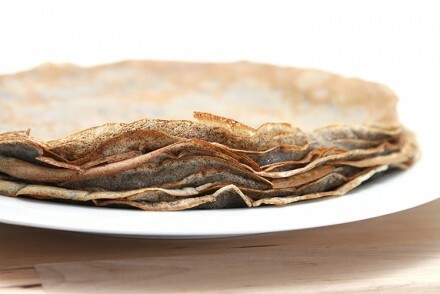 Gently fold the omelet in half and transfer to a serving platter. It looks so wonderfully light and fluffy! Every week I hope to see ramps at our farmer’s market! 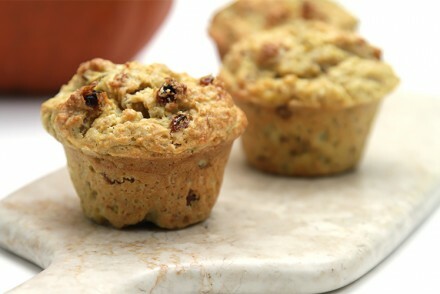 The Robiola sounds scrumptious with the creamy eggs and saucy ramps! Deb! 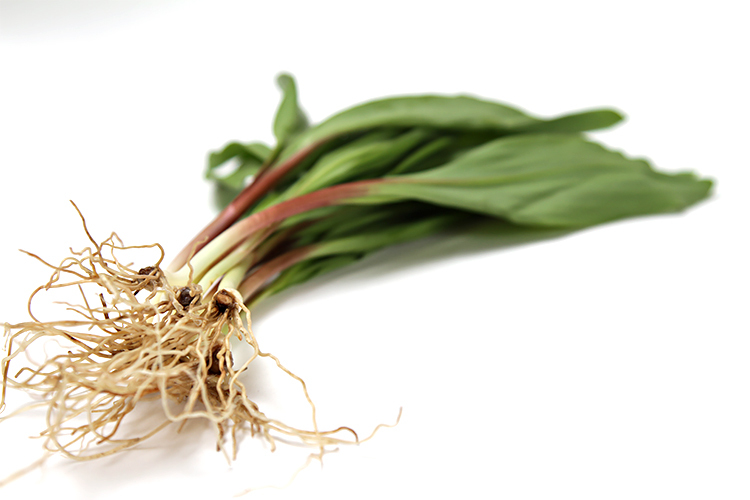 I hope ramps show up at your framers’ market soon! They are so special… Thank you for stopping by! Kiran! You can order ramps online, look at the link in my “note”. You ought to taste these gorgeous wild leeks. Thank you so much for stopping by! Love ramps! The omelet must be full of flavours. 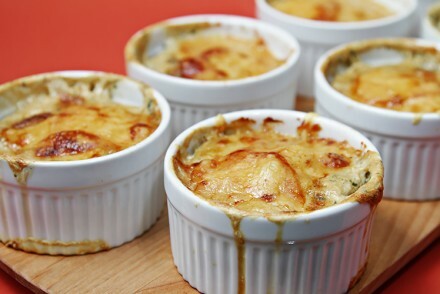 The melted Robiola sounds so good with the ramps–and with the pretty fluffy eggs!